To send a payout (and ensure their payments are accounted for correctly), you begin with creating a vendor. A vendor can be a manufacturer of goods, a consultant that provided services, or even a website you subscribe - all are created the same way in your PayStand Accounts Payable dashboard. 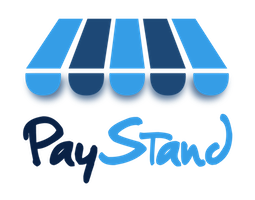 Step 1 : log into your PayStand Accounts Payable dashboard and select "Add Vendor". Step 2: fill in the form, remembering that at least Vendor Name and Vendor Email are required. Step 3: after clicking "Add Vendor", your vendor is created and ready to have payouts created on their behalf.